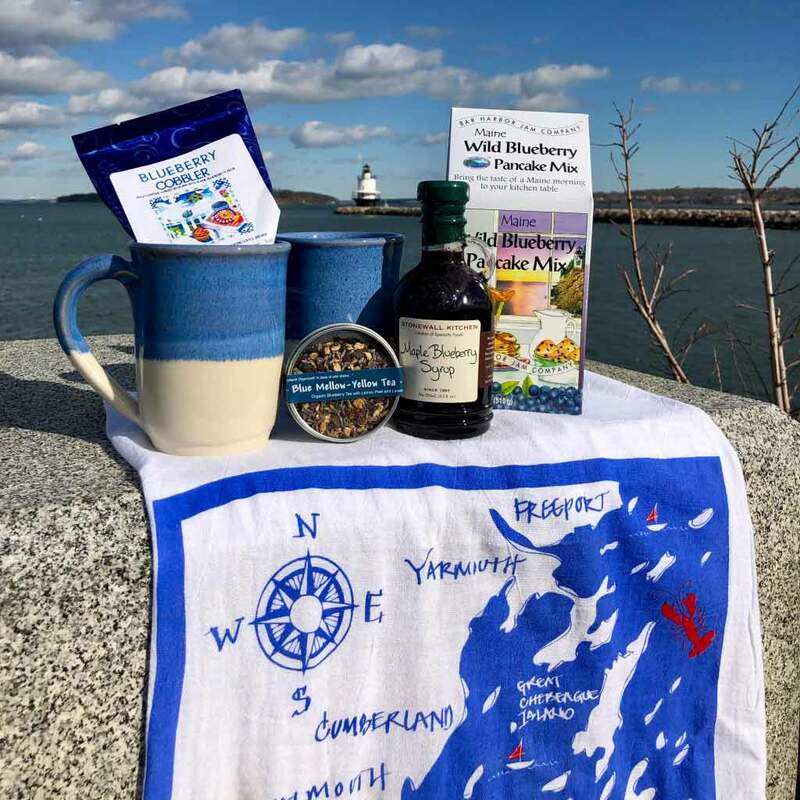 🎁The Mega Maine Gift Package has been so popular over the past few weeks that there is only ONE more available online. We love seeing the places all over the country that our customers are sending these packages. 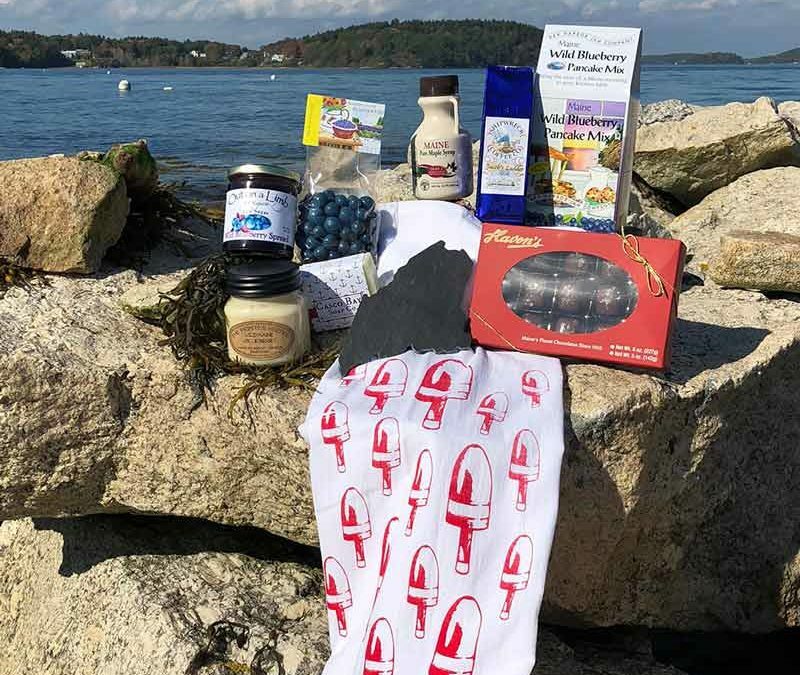 To friends as thank-you gifts, college kid care packages, and gifts to remind loved ones of how many wonderful things Maine has to offer. 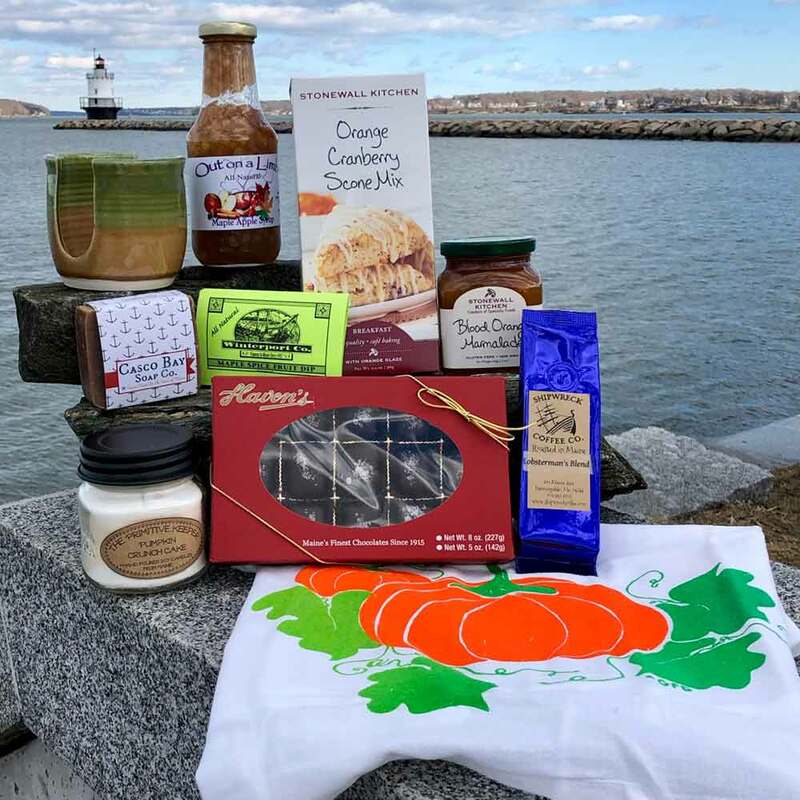 ✈️It has inspired us to create some more unique gift baskets comprised of some of our popular Maine Made items. Where are you sending yours?